For the most indulgent experience, the Spa therapists can arrange a massage in a beach or a pool Gazebo under the clear blue sky or in the privacy of your room/suite by your pool. Welcome to a heaven of relaxation where both body and soul are nourished in complete serenity. 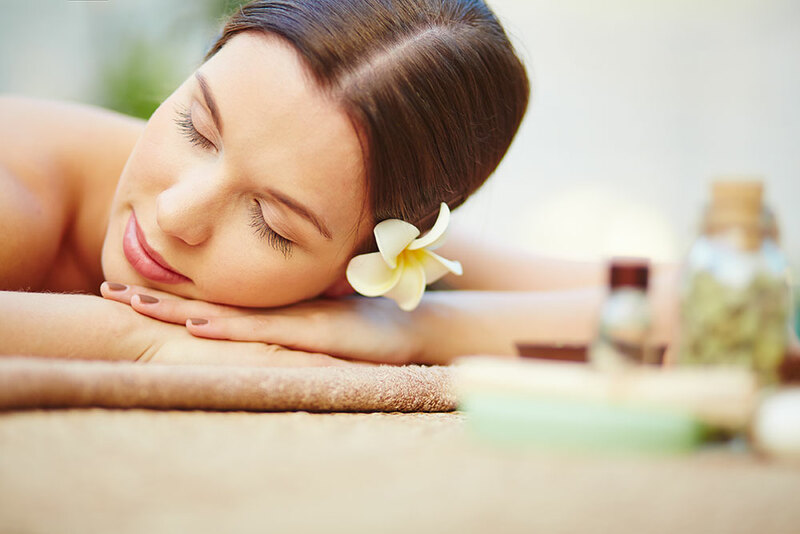 In calm and personalized settings, the effective relaxation techniques of our experts are applied to massage and body care treatments-all in a tranquil environment of gentle aromas and fragrances. Many of our treatments fuse the local botanical and herbal resources with the traditional, spiritual and physical healing arts. Our most experienced experts remain in anticipation for your contact on a daily basis during 10:00 – 18:00 all around the hotel grounds.